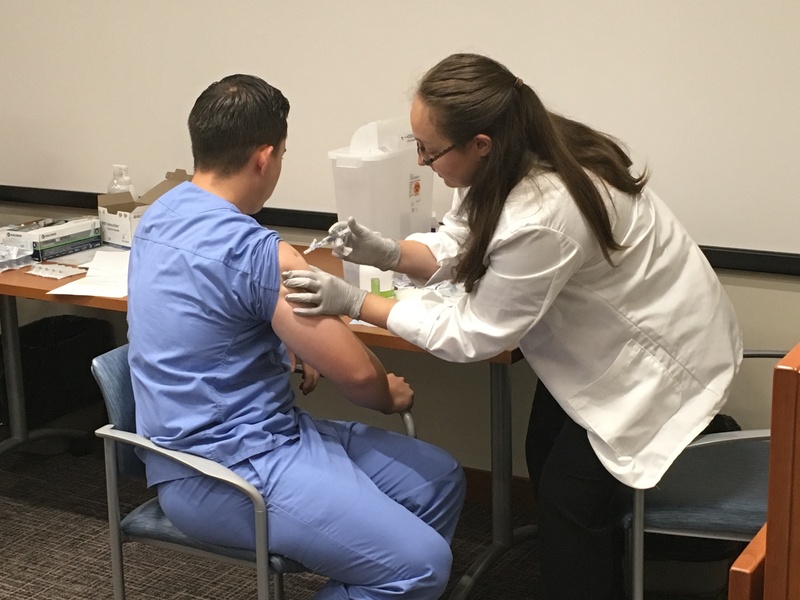 College of Pharmacy student members of the American Pharmacists Association Academy of Student Pharmacists (APhA-ASP) will host a flu shot clinic at the Hartig Drug in Iowa City. The public is welcome. Clinic time is 10:00 am - 2:00 pm.